Season 2 Of 'Mr. Robot' To Launch On June/July 2016? This season's hit show "Mr. Robot" was one of most subversive yet fresh shows that stood apart from the typical procedurals, medical dramas and fantasy shows. USA Network has so much faith in "Mr. Robot" that is had renewed the show for a second season before the pilot even premiered. Season 2 of the much awaited "Mr. Robot" is rumoured to be launched in June or July of 2016. The first season of "Mr. 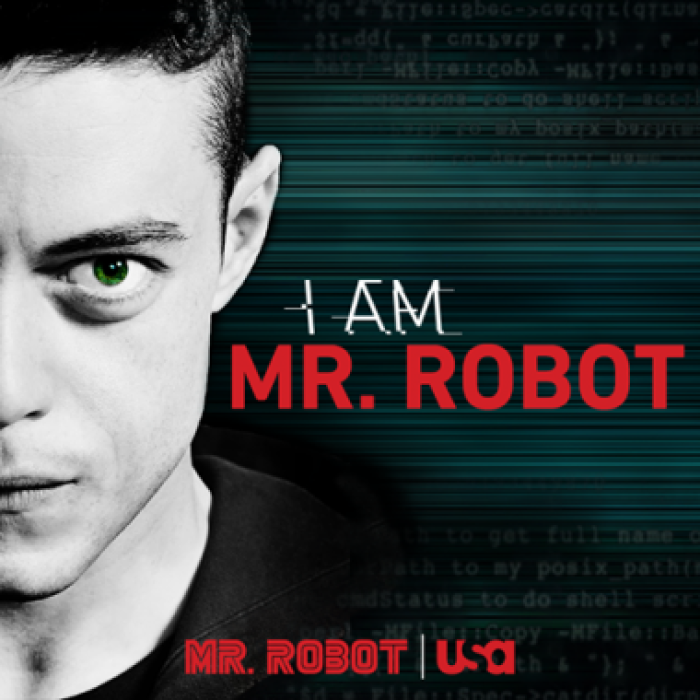 Robot" premiered on USA Network on June 24 and went on to create history with it's unique format and different world. Set in a hacker-world that operates on the fringes of a society that feeds on greed, "Mr. Robot" gave us some food for thought about where we are going. Are the big corporations right, are the 'hactivists' correct? Elliot Alderson, played by the very versatile Rami Malek, is a character who viewers have not seen on television. Introverted and delusional, battling drugs and inner demons, he yet manages to be our conscience and becomes a 'hactivist' or a vigilante hacker by night. He portrays an innocence that is compelling to watch, we are astonished by his need to help people by hacking. Critcs and viewers have loved this show as is seen in Rotten Tomatoes. Jesse Tigges of Columbus Alive commented, "Mr. Robot jumped out of the gate with an excellent pilot... The following episodes were similarly enthralling - and gorgeously shot - with the last three exhibiting brilliance." Sean Fennel of Pop Matters says, "Mr. Robot accomplished this impressive feat not only by infusing world headlines into its script, but also by changing both the way we look at a hero and the way we look at television drama arcs as a whole." President Chris McCumber of USA Network said about the renewal of "Mr. Robot" for a second season, "Part of the equation is that we also own the show and so we have an extra added incentive. And part of this is we also really believe in the show. When [creator] Sam Esmail pitched it to us, he had many of the seasons already planned out, which gives you a real sense of trust in that vision." There has been no official announcement yet, but creator Sam Esmail is under pressure to churn out the second season of "Mr. Robot' as soon as possible for the sake of fans.